This Rambaabaa sheep brass garden ornament makes a great gift and is ideal for adding interest to your outside areas. 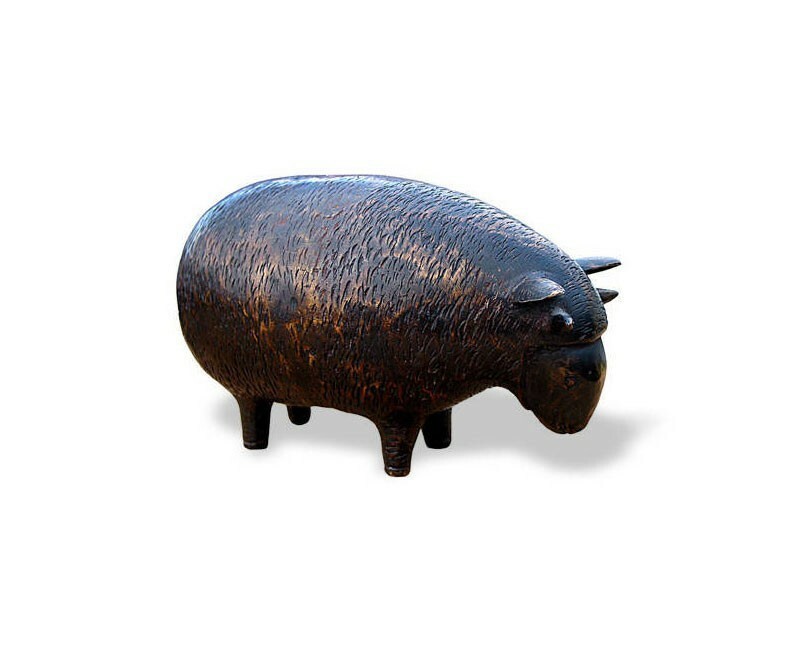 The little details can make all the difference in bringing a design together, and this unusual Rambaabaa sheep brass outdoor ornament would help to finish off any quirky garden. This brass sheep will slowly patinate over time and add interest to your garden.